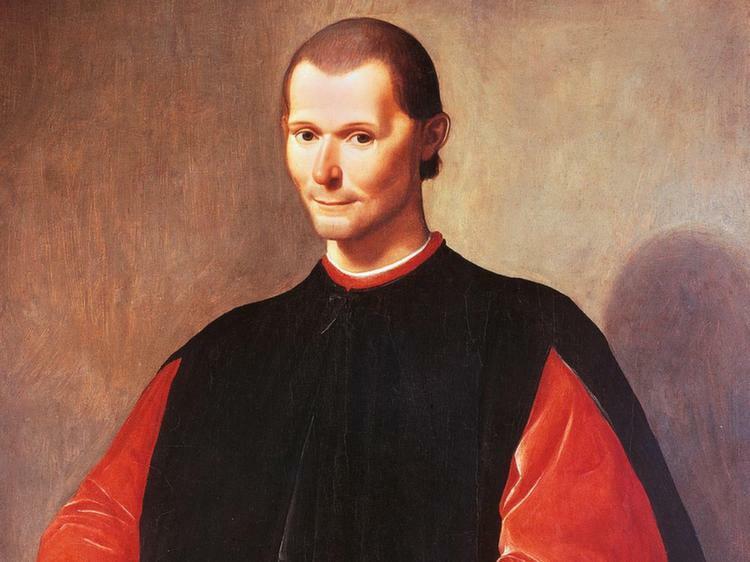 As a pioneer of the consequentialism movement, Machiavelli’s work certainly embodies this iconic phrase, but he never actually said it. He gets closest when he writes that the final result must always be taken into account before acting. As far as the line itself goes, we don’t know who first said it in this current form. Similar sayings have been attributed to writers like Ovid and Sophocles ever since ancient times. British royals are usually portrayed as grumpy, prudish and generally no fun. This unflattering image primarily comes from the Victorian era which, as the name suggests, was named after Queen Victoria. Obviously, as the main representative, the queen had to be the grumpiest of all. This reputation was solidified through Victoria’s most memorable one-liner – We are not amused. However, establishing the veracity of the quote is somewhat problematic. There are numerous stories about where and why the queen uttered the famous words, but they all involve different places and people. To say which one of them, if any, is correct, is impossible. 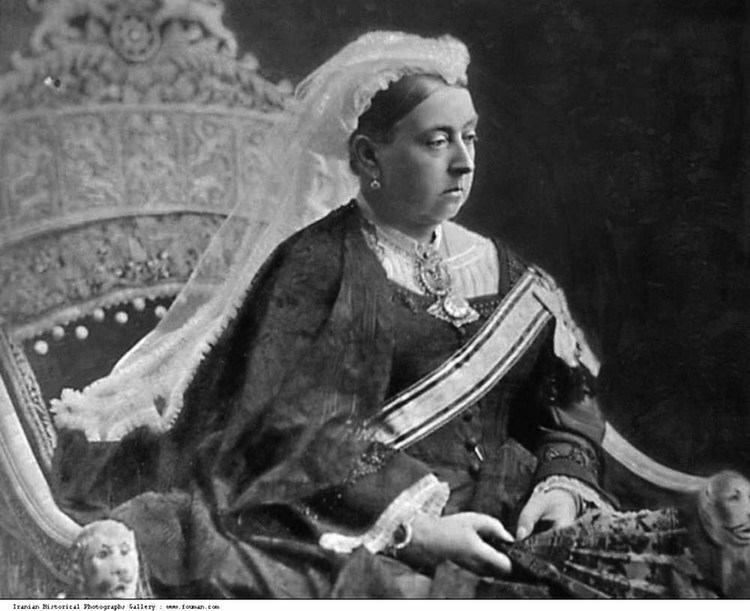 Most of them claim that Queen Victoria declared her lack of amusement when she heard a racy joke or story. But in a 1977 interview, Princess Alice, Victoria’s granddaughter, said she had asked her grandmother about the quote, and Queen Victoria replied that she never said such a thing. Unfortunately for Mr. Congreve, he really gets the short end of the stick when it comes to quotes. For starters, he gets misquoted a lot since the famous line actually is Heaven has no rage like love to hatred turned, Nor hell a fury like a woman scorned. Even worse, though, everyone thinks Shakespeare wrote it, mostly because it sounds like something Shakespeare would write. 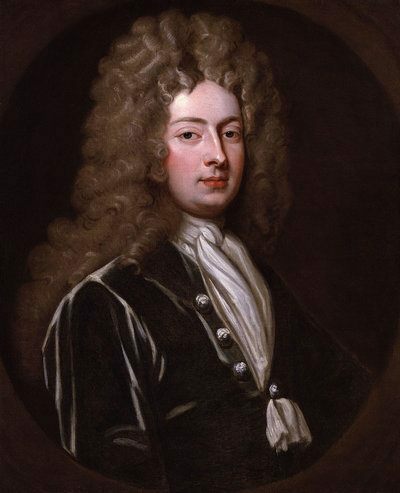 And last, but not least, this isn’t even the only quote of Congreve that gets this treatment. In the same play where this quote can be found, The Mourning Bride, he also says Music has charms to soothe a savage breast. The line is, again, misquoted (he says breast, not beast) and is oftentimes attributed to Shakespeare. You would think that one of the most popular characters in literature would remember to say his most famous line. 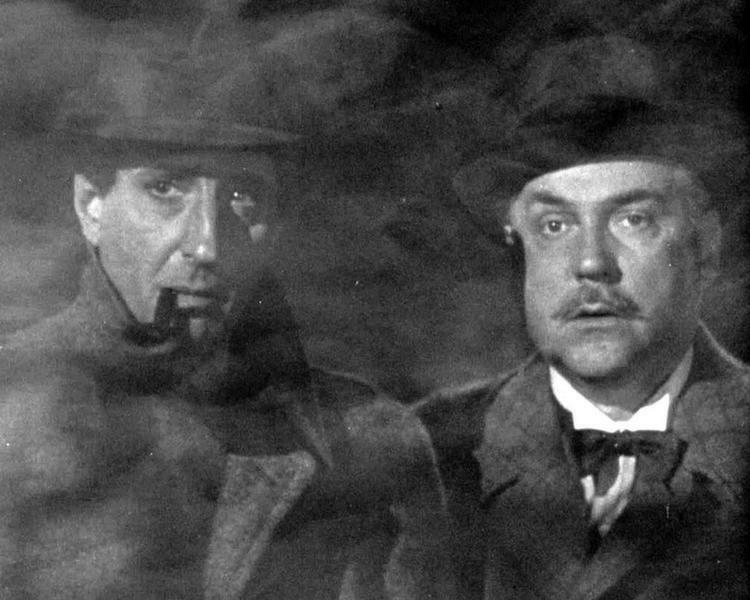 But that’s not the case with Sherlock Holmes, who never once said “Elementary, my dear Watson” in any of the stories written by Arthur Conan Doyle. He did say “Elementary” on several occasions and “Exactly, my dear Watson” in three stories. The iconic line didn’t appear until the movies. 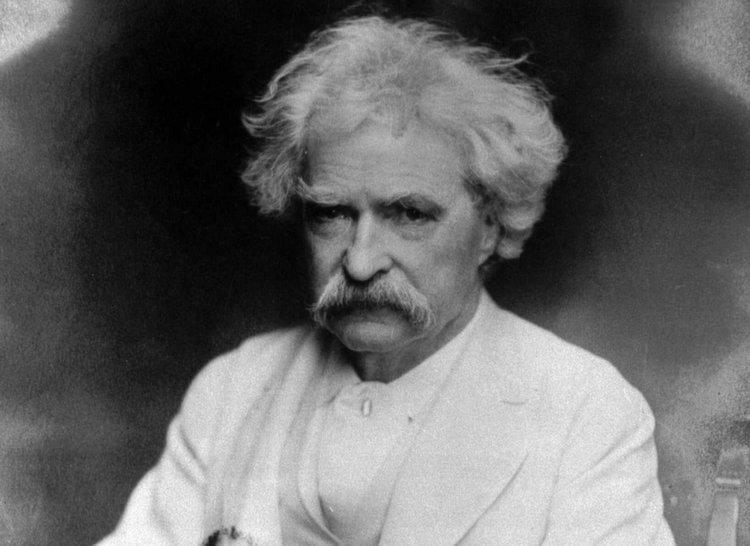 Mark Twain was certainly known for his wit, which is probably why everyone thought that he said this, as well. However, this one isn’t his. There are two versions of the quote uttered relatively close together. In 1716, Christopher Bullock said it’s impossible to be sure of anything but death and taxes, and eight years later, Edward Ward said that Death and taxes, they are certain. If you enjoyed these historical quotes, read our other posts on interesting quotes and deep quotes about life! Then, read the last words uttered by some of history’s most famous figures.